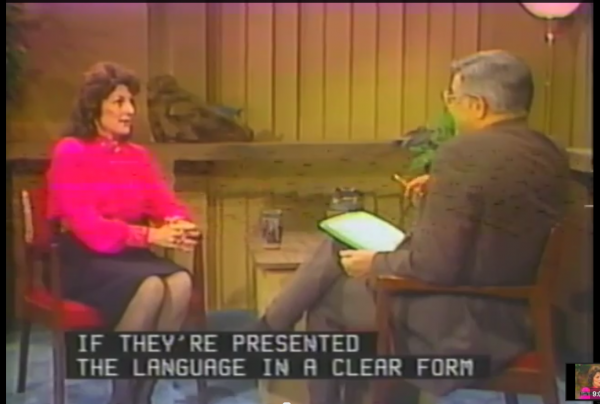 Mary Elsie Daisy appears on “North Carolina People with William Friday” in 1985. This video features highlights from the 30 minute episode. 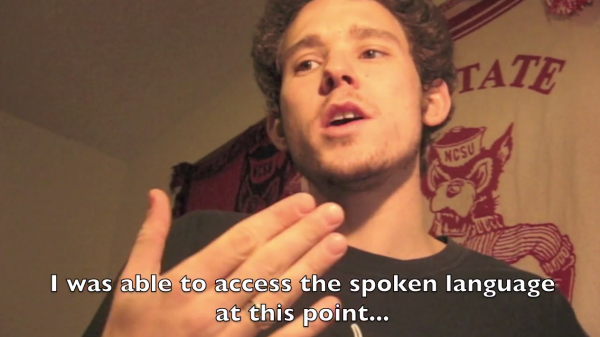 Aaron Rose shares his #cuestory of how Cued Speech impacted his life. 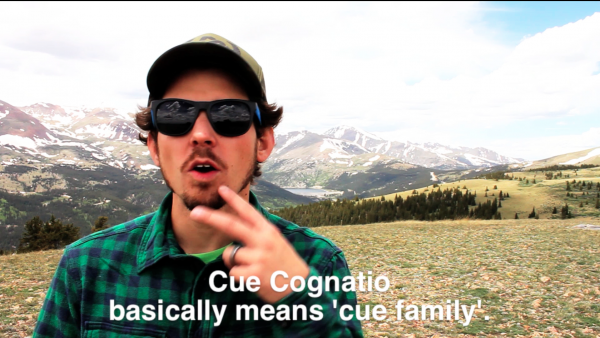 This video was the first #cuetestimonial posted on YouTube. 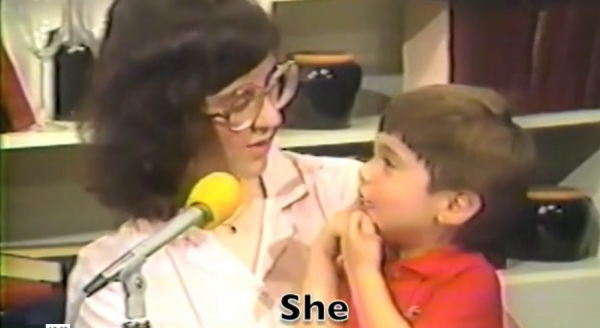 Cued Speech helps a parent turn her voice off when signing in British Sign Language. 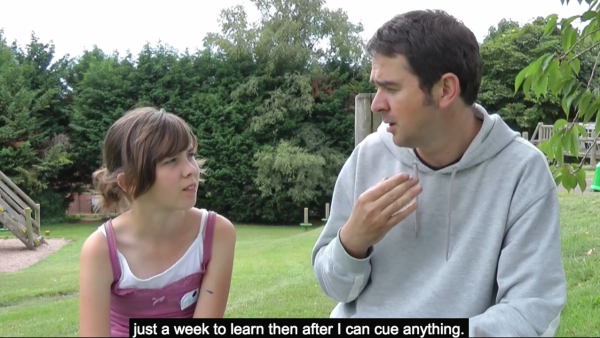 The Cued Speech Association of the United Kingdom produced a series of video testimonials. 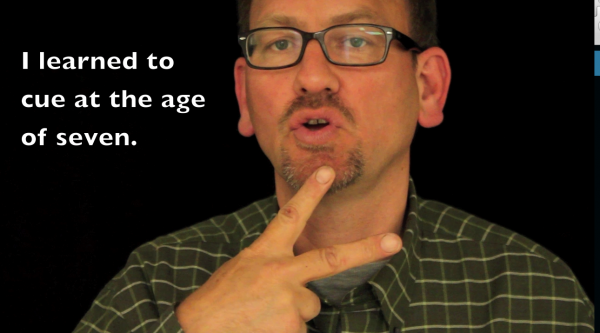 Hear this father speak of his experience with Cued Speech.